In a city like Chiang Mai, the finest Spa is the one that combine impeccable service and a wide range of treatments to create the very best spa experiences. From the moment you enter to the moment you leave, everything is done for your relaxing experience in mind. 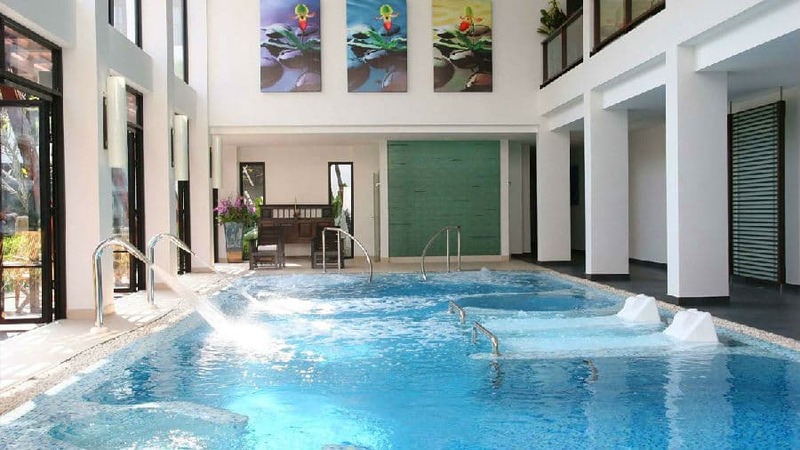 Here we list 5 well-known spas in Chiang Mai from different price levels you can choose from, all within reach from Chiang Mai Old City. Rarinjinda Wellness Spa is a part of a 5-star resort near the Ping River that offers many different kinds of luxury treatments. Even though it is in the middle of the Chiang Mai city, it still provides a quiet and relaxing environment. Rarinjinda Wellness Spa has medical specialists that can provide body consulting to make sure you choose the fittest spa package. Most treatments start at 1,500 baht plus taxes. The spa packages differentiate in time and price. 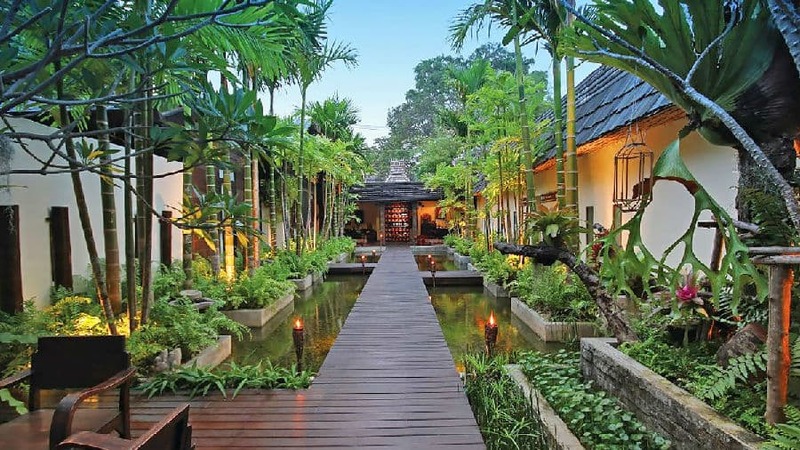 The Oasis Spa is a famous chained Spa in Thailand. Every one of them is well-decorated and provides a warm and kind environment for customers. It probably one of the most beautiful spas in Chiang Mai city. Staff are friendly, well-trained and do everything to make your trip memorable. Fah Lanna Spa puts a lot of effort in spreading Lanna cultures and customs. During treatments, they combined many natural elements, techniques and materials from northern Thailand. Half a day can easily be spent at Fah Lanna Spa enjoying the relaxing treatments and forgetting the rest of Chiang Mai exists. 1) In the Old Town: 57,57/1 Wiang Kaew Road, near corner of Jabhan Road, Sripoom, Ampur Muang, Chiang Mai 50200. 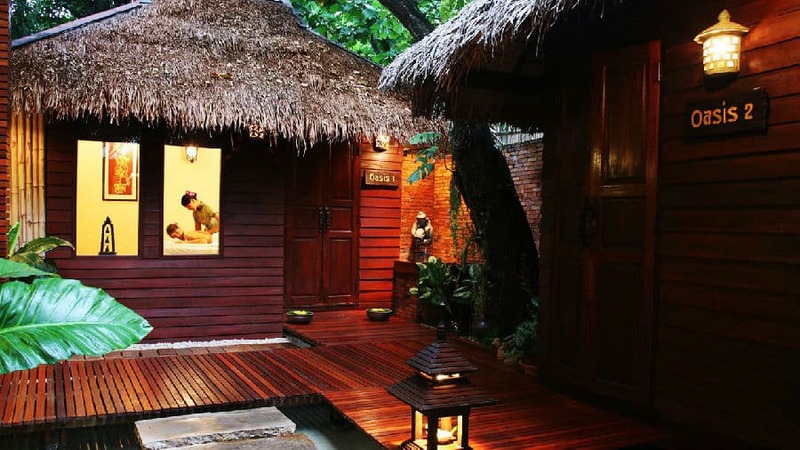 This Spa focuses on offering traditional Thai massages, and it pays huge attention to environmental protection and sustainable development. 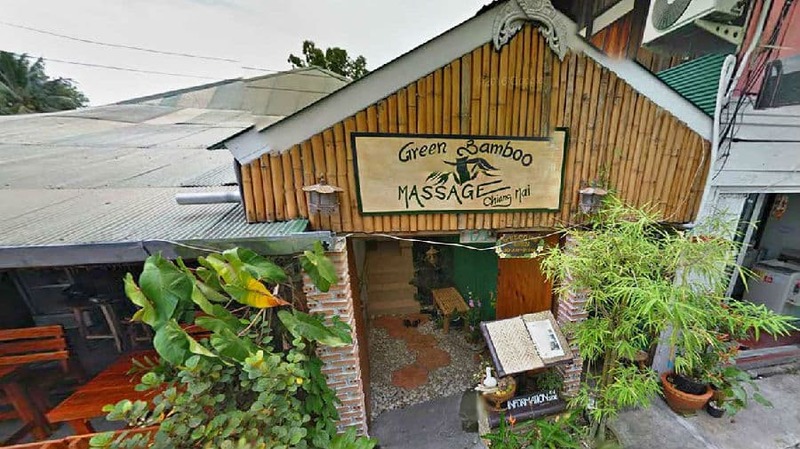 Green Bamboo Spa is especially well-known for using organic and self-made products during treatments. Different from other Spas, The Lila Thai Massage was established to help supporting those newly released female prisoners in the society. The Chiang Mai Women's Prison has designed a 180-hour training program, so that they can start a new life and support themselves after they get out. Every staff was trained professionally, and The Lila Thai Massage has become more and more popular throughout the years because of its professional techniques and fair prices. Address: Six locations in Chiang Mai. Check out the official website for details.